Thermosphere climate index: 36.1 billion watts. Kp index for 24 hour period=3=quiet. Sunspot ar2732 is a decaying spot from cycle 24 and poses no threats for solar flares. Kp index for 24hr period=2=quiet. Solar wind speed and density quite low end today. First auroras of 2019 have been sighted in Finland. 65% chance of g1 solar flare to hit earths magnetic field 5th Jan, auroras will be visible in arctic circle aided by dark skies thanks to new moon. Kp index for 24 hour period=1=quiet. Jan 2nd thermosphere: 36.7 billion watts. Thermosphere climate index: 36.6 billion watts. Kp index: for 24hr period=3=quiet. SOLAR WIND IGNITES BIG AURORAS: Earth is entering a stream of solar wind flowing from a large hole in the sun's atmosphere. First contact on Jan. 4th ignited big auroras around the Arctic Circle. Alexander Kuznetsov sends this picture from Rovaniemi, Finland. We are having a slow start to the 2019 due to a lingering sunspot. So long as both ends are clean everyone's a winner! Indeed. The sunspot is still there today. 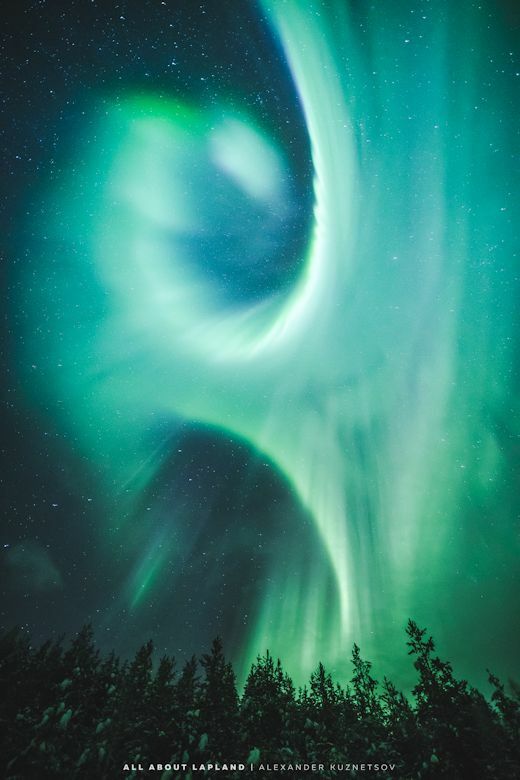 THE NITROGEN FRINGE: Over the weekend, a high-speed stream of solar wind buffeted Earth's magnetic field, sparking big green auroras around the Arctic Circle. 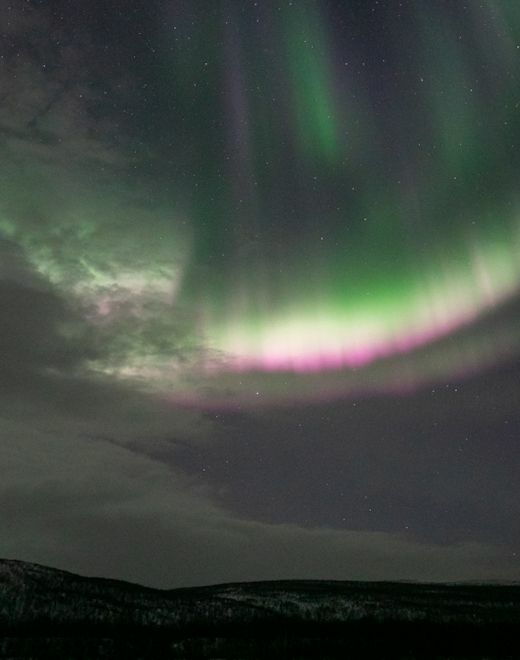 Last night in Utsjoki, Finland, Tiina Salonen of Aurora Holidays noticed something extra--a fringe of pink. At long last we have the first spotless day of 2018! 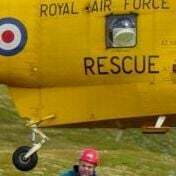 Or even 2019 don't fret I did that the other day when signing a form. Which meant I had to rewrite the whole thing! Thermosphere climate index: 33.8 billion watts. Next few moths will give us a clue about cycle 25. Sunspot count is projected to rise soon, hopefully the spotless days keep coming though.